Coming to Rajasthan and not savoring its popular local delicacies – not just done! 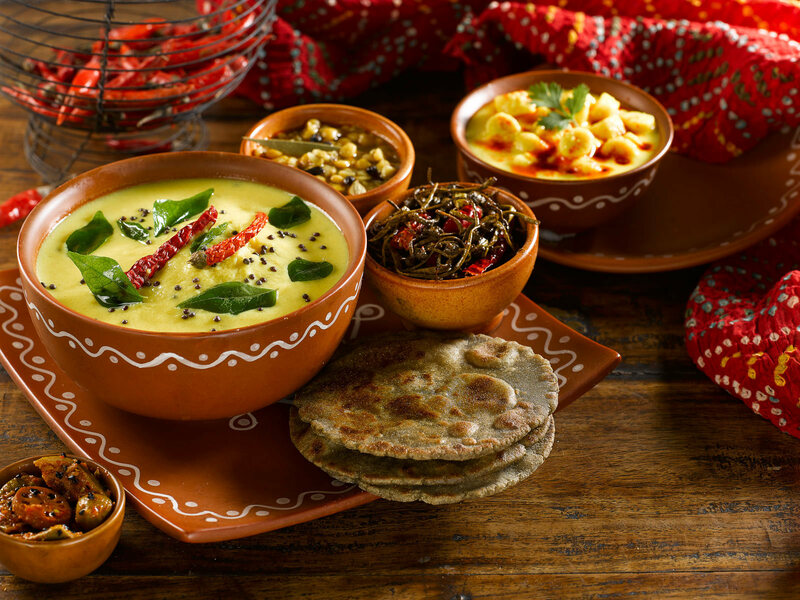 Well, Rajasthani cuisine dishes are incredible when it comes to their variety. Known mostly for its enigmatic dishes, like dal-bati churma, Gatte ki Sabzi, Bazre ki roti, the princely state of Rajasthan has more to delight food connoisseurs. Besides its never-ending desert and rich history, lip-smacking snacks of Rajasthan have their own specialty. Every snack has a distinctive flavor and texture, to please everyone’s taste-buds. This deeply fried snack is little spicy though but absolutely delectable. It’s highly popular and available across Rajasthan. 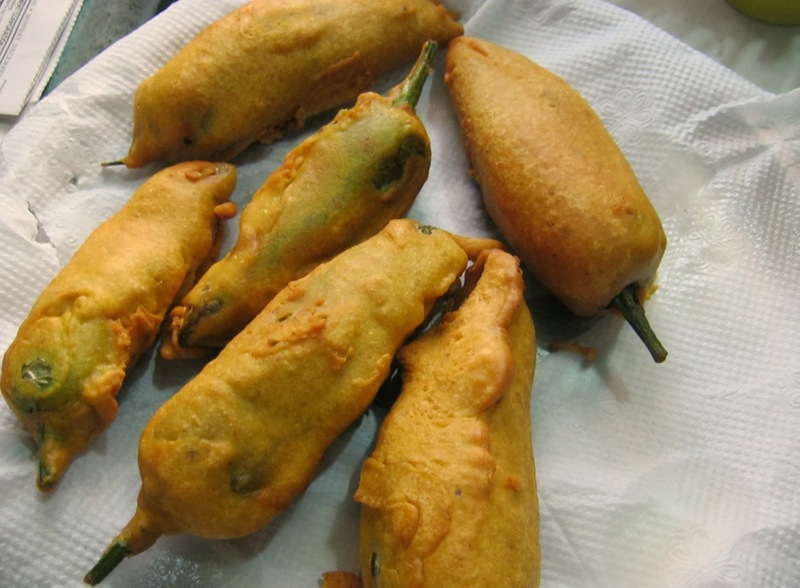 Fresh fleshy giant green chilies with tasty and yummy spiced potatoes stuffing and gram flour coating make the basic recipe of Mirchi Vada. When taken a bite of this luscious namkeen snack with mint and tamarind chutney, there is an outburst of flavors into mouth to crave for more. Originated in Jodhpur city of Rajasthan, this spicy circular shaped fried dish is popular in the whole Rajasthan. 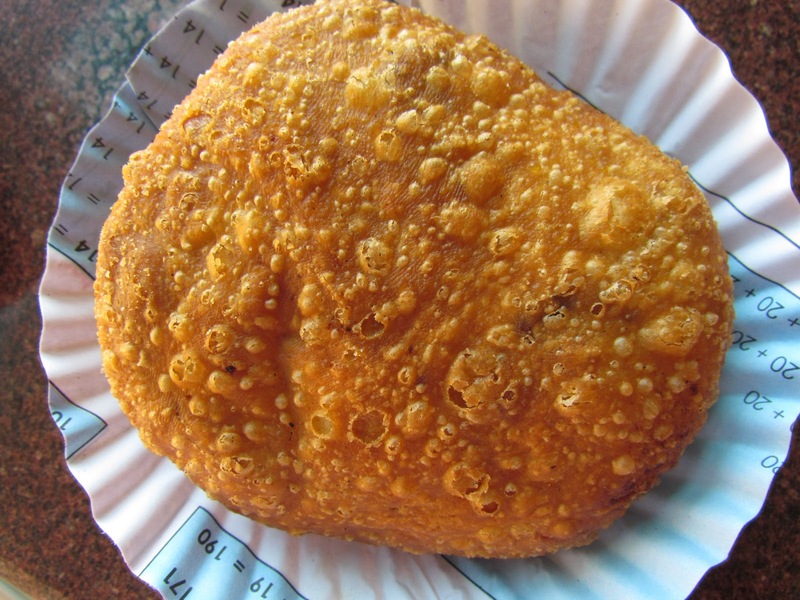 These deep fried pyaaz- kachoris are prepared by stuffing a lightly caramelized and exceptionally seasoned onion filling. Just a thought of steaming hot pyaz ki kachoris makes a mouth waters. They are super-duper delicious and are like a regular breakfast or evening snack in Rajasthan. You must try these crispy, flaky pyaaz ki kachoris with chutney while been in Rajasthan. These bright, sticky gold swirls are everyone’s hot favorite in Rajasthan. Sweet in taste, this delicious snack is fun to eat and thoroughly enjoyed by rajasthanis with warm milk and in earthen pot. 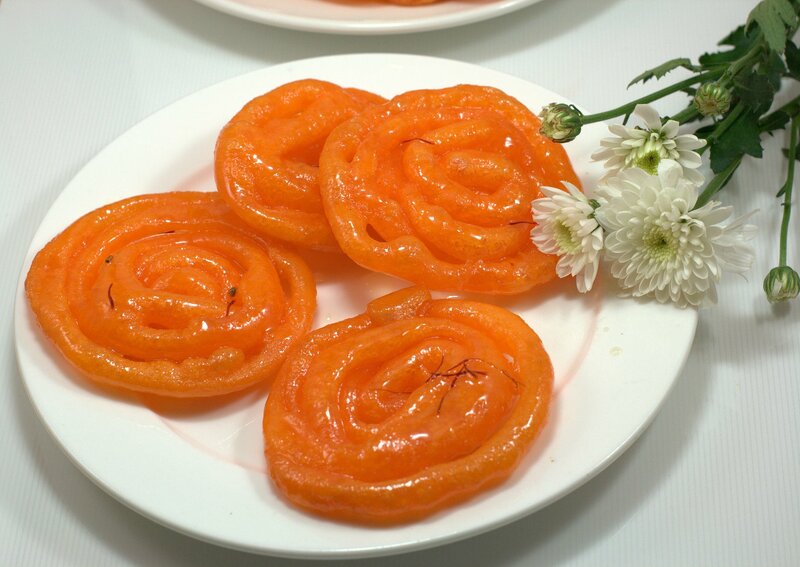 Whenever in Rajasthan, don’t forget to taste divine Rajasthani special garam-garam jalebis.